As an alcoholic product, we're prohibited from advertising to minors. 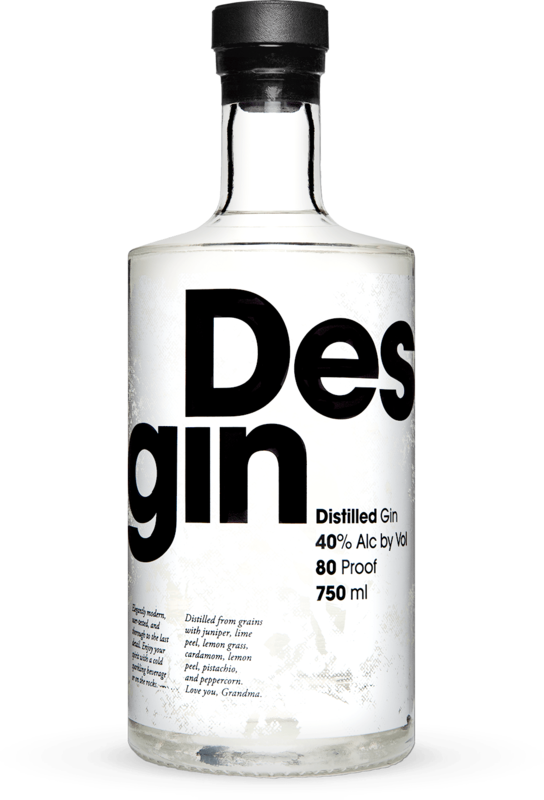 Desgin is an American Modern Gin with a mission to unite design with the spirit industry. 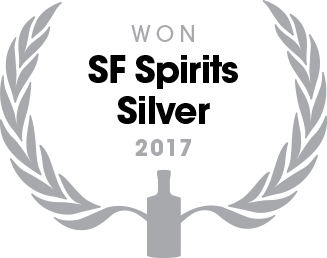 A Directory of Desgin cocktails for the creative drink enthusiast. 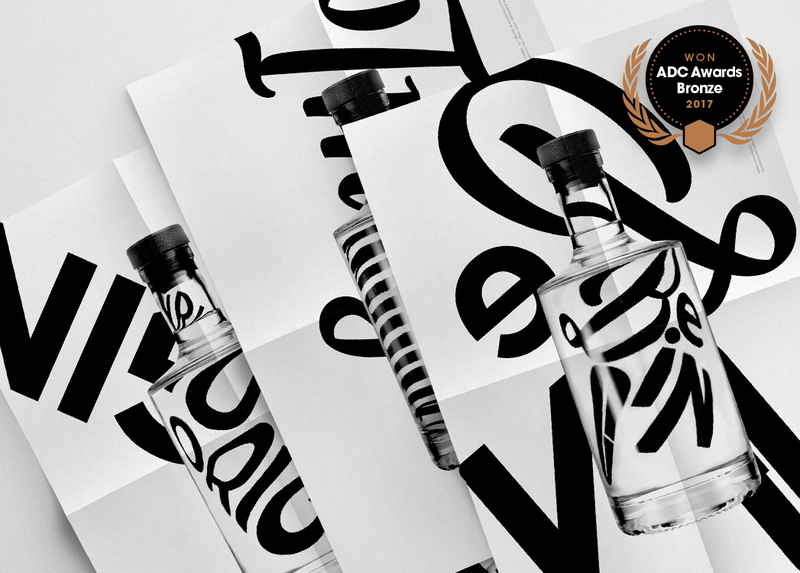 A breathtaking series of in-camera typographic distortions through our bare bottle. 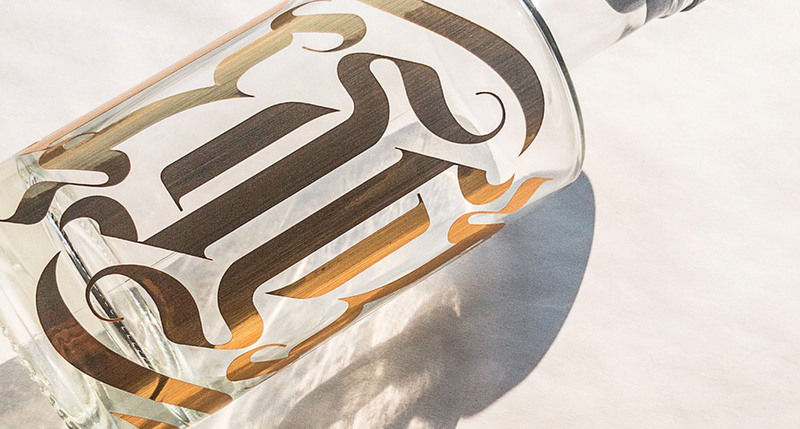 Our daily musings and experiments from around the studio. 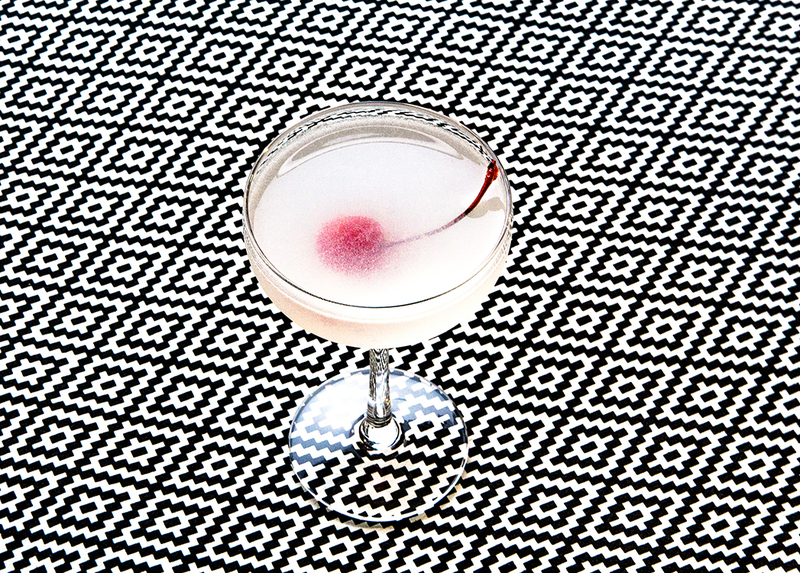 Come check our #CocktailPorn.